Welcome to our website. 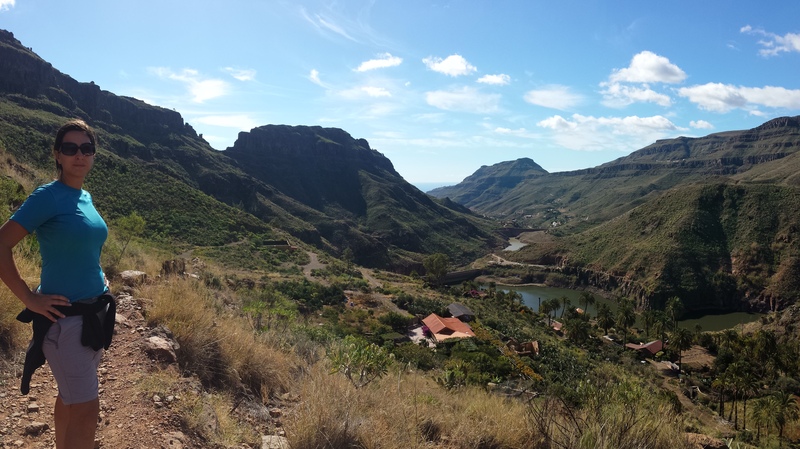 We want to show you the best way to discover Gran Canaria and enjoy unforgettable experiences. Born in Gran Canaria, we are a team of local certificated guides. We accomplish all legal requirements and insurances to perform our experiences. All our prices are final. No extra costs nor hidden fees. Check our “about us” section to meet our team and story. 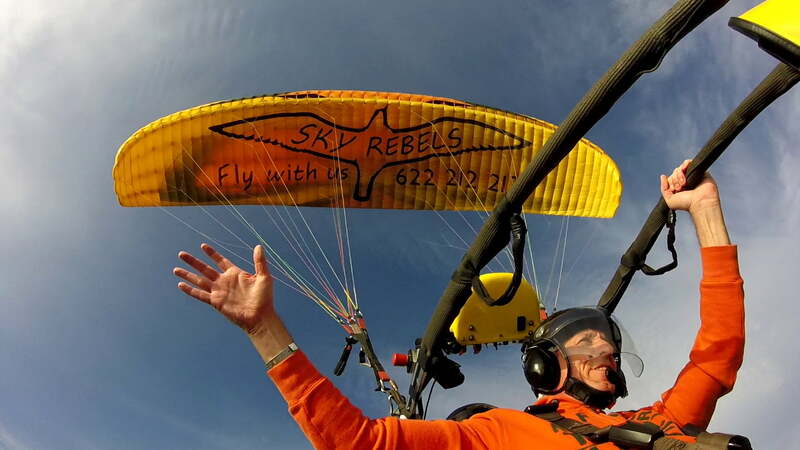 Enjoy a unique experience in Gran Canaria with our paratrike, paramotor, powered paragliding experiences. Tandem flights with a 23 years experienced pilot.